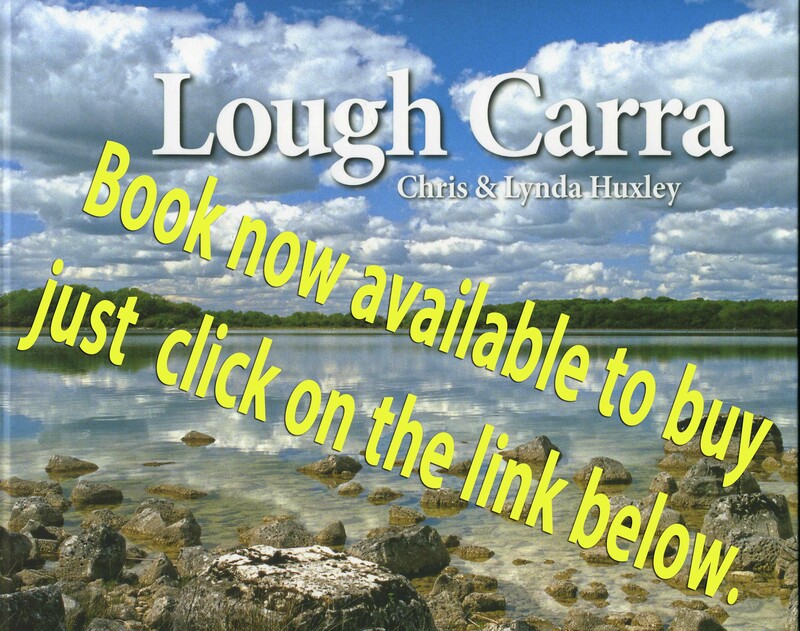 « Lough Carra Book Launch with videos. On 29th August 2017, Michael Kingdon of Moorehall, recorded one specimen of the fungus weevil (Platystomos Albinus) – see photo below. Michael has submitted this record to the National Biodiversity Centre and is awaiting verification. This is a very unusual sighting. According to the website coleoptera.org.uk Platystomos Albinus was recorded as “new to Ireland” in 2012.